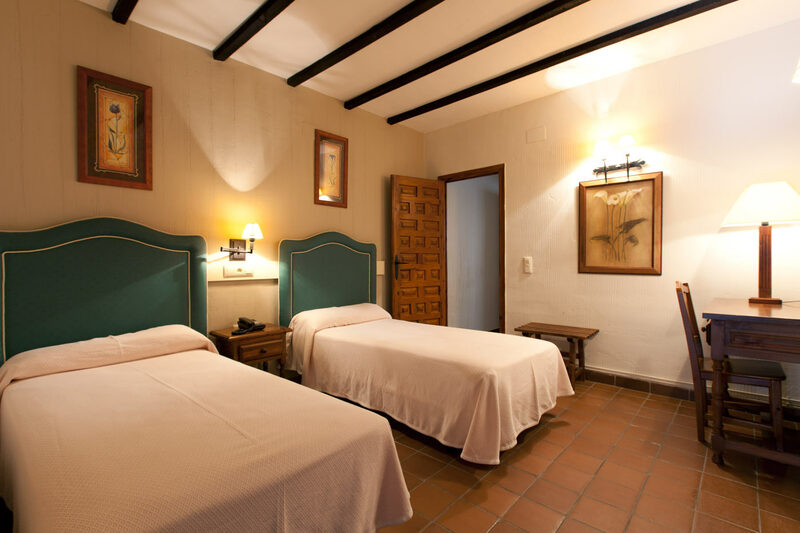 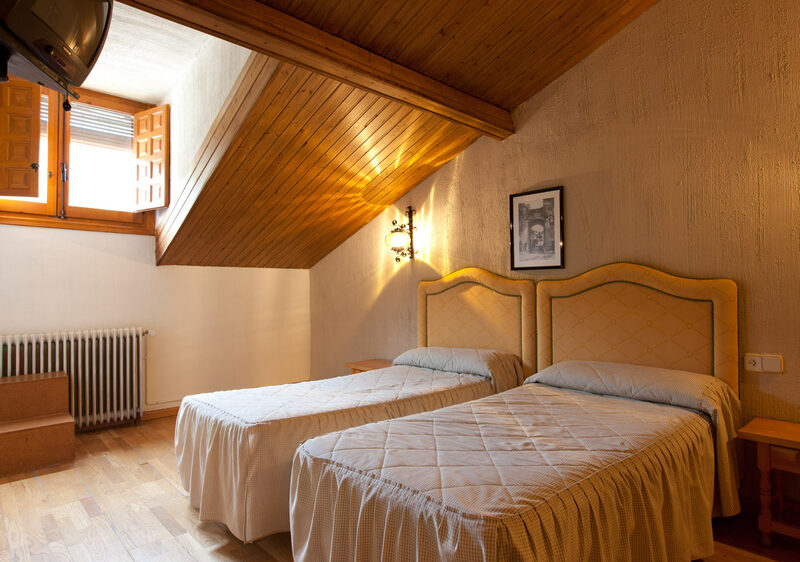 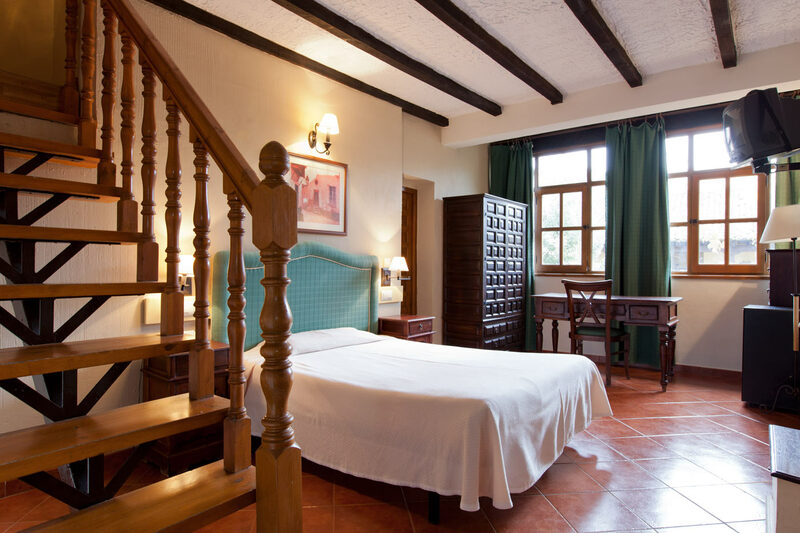 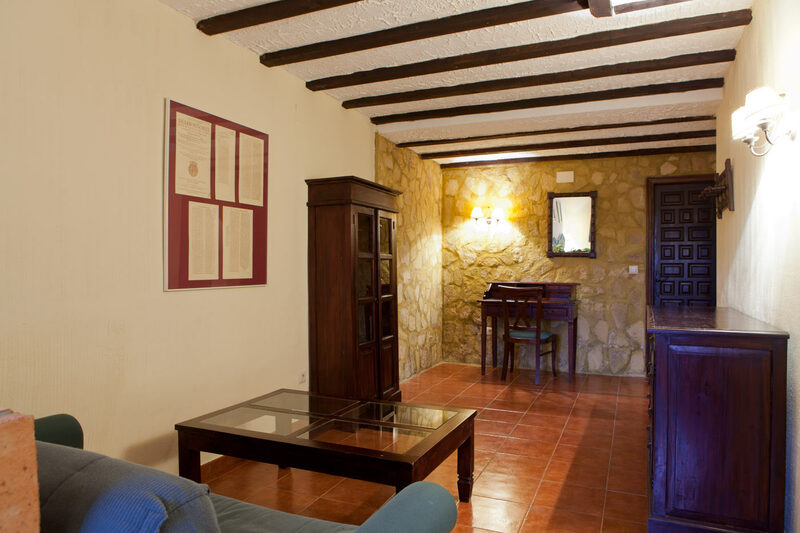 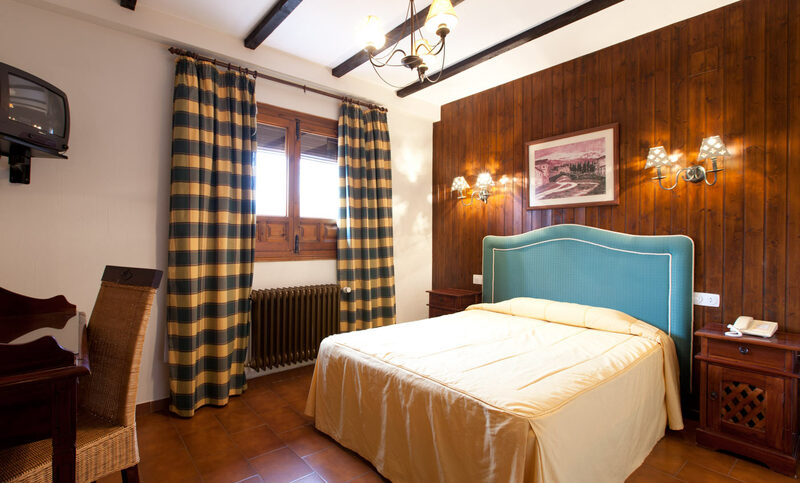 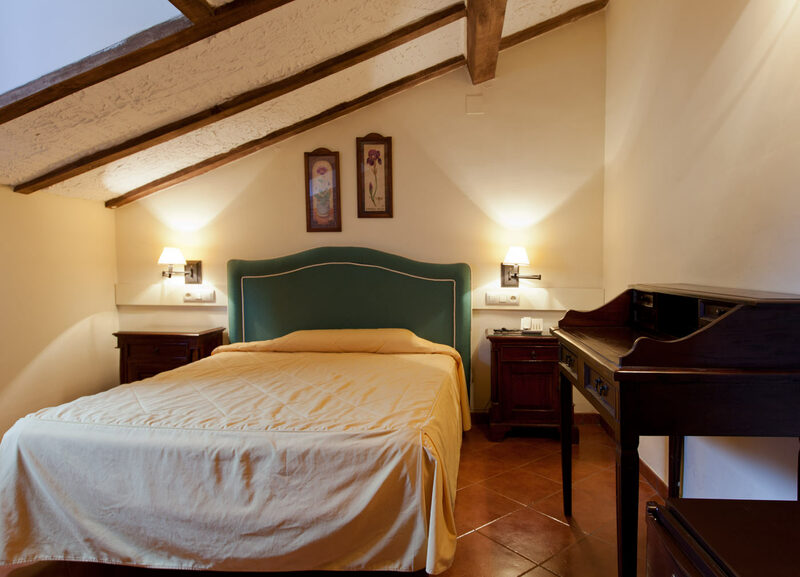 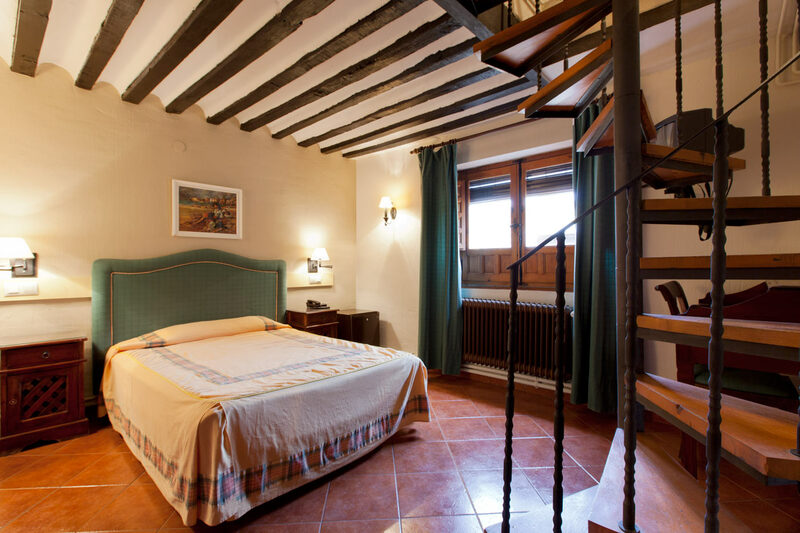 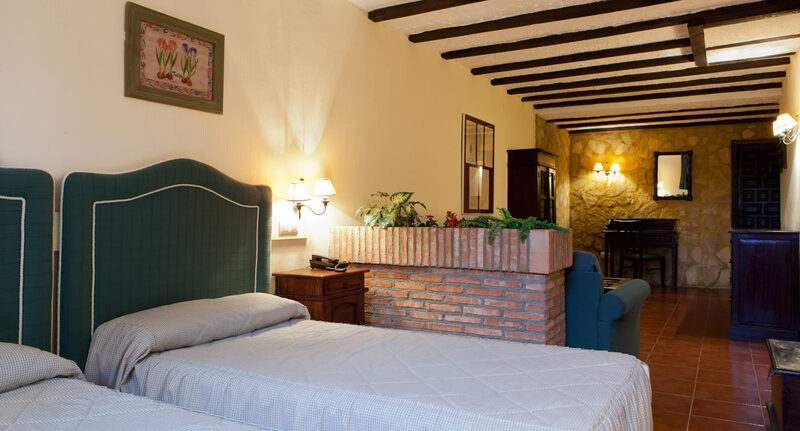 All the rooms of Hotel Cueva del Fraile are equipped to the very last detail according to the hotel’s category in order to ensure the comfort of the guests. 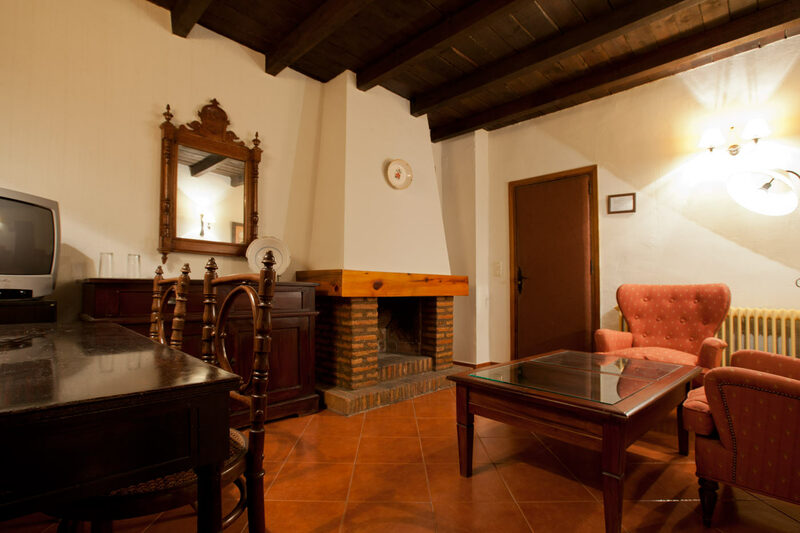 All of them have a complete en-suite bathroom, TV, direct phone line, mini-bar, hairdryer and iron (upon request). 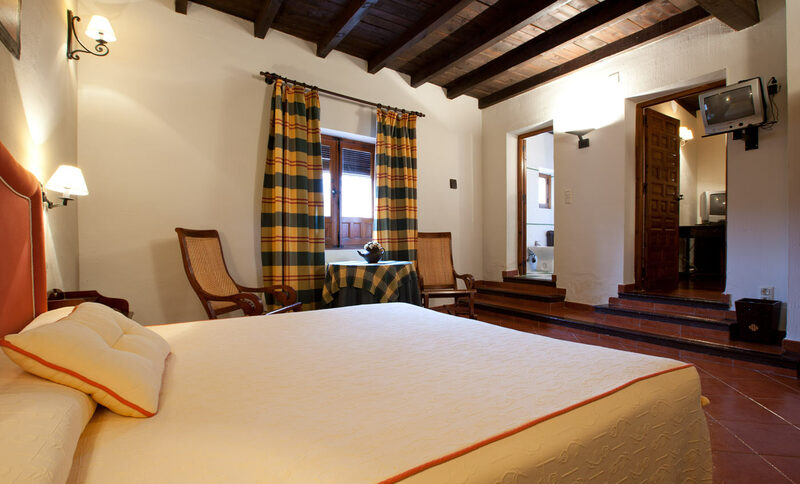 For those couples who wish to spend a few intimate days we recommend to book our suite or one of the romantic attic rooms. 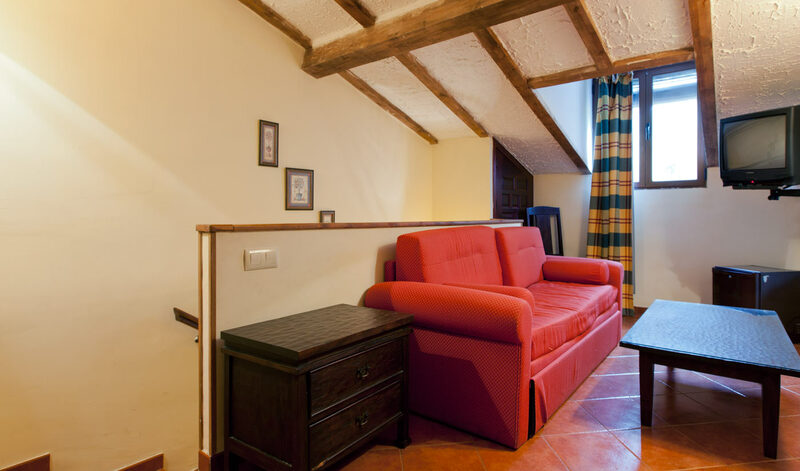 If you travel with your family, you can transport your home for a few hours to the fun duplex rooms that turn the ‘upstairs room’ into a true adventure for the young ones. 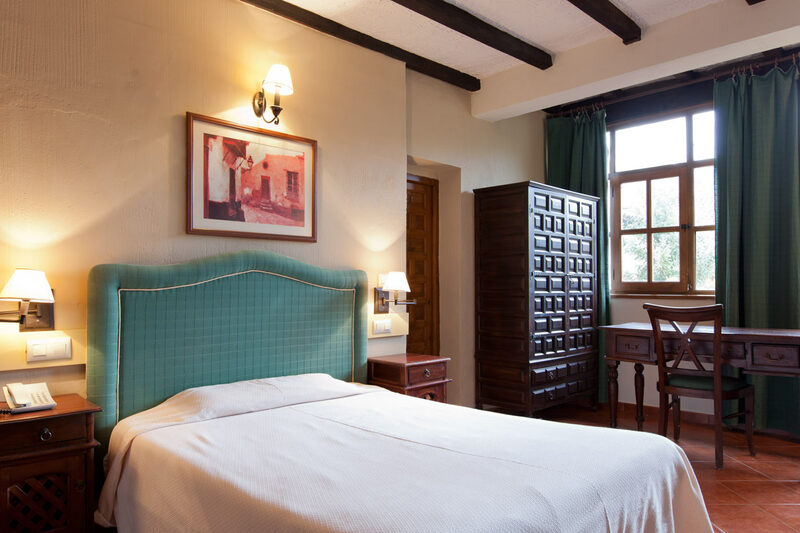 Large and comfortable rooms with double or king-size beds that offer the executive traveller all the necessary comforts to rest. 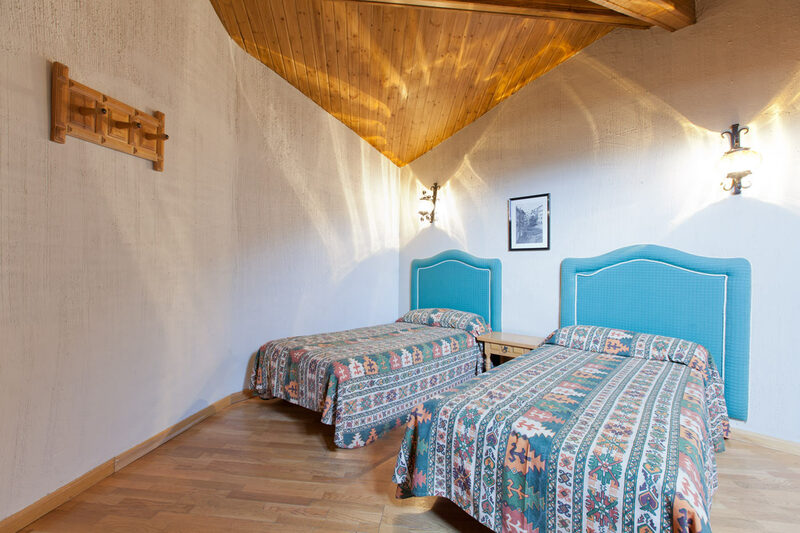 Their wooden ceilings with views to the Huécar gorge or to the mountains will make the guest feel like in his own countryside house. 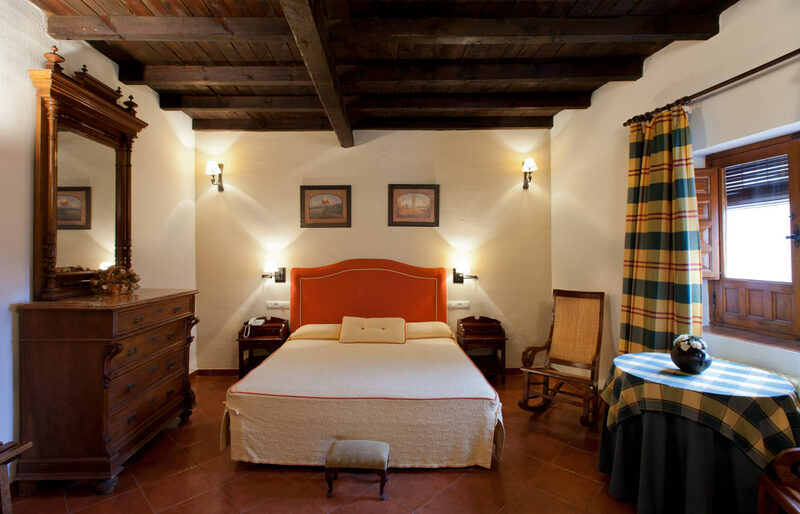 If you wish, you can request an extra bed. 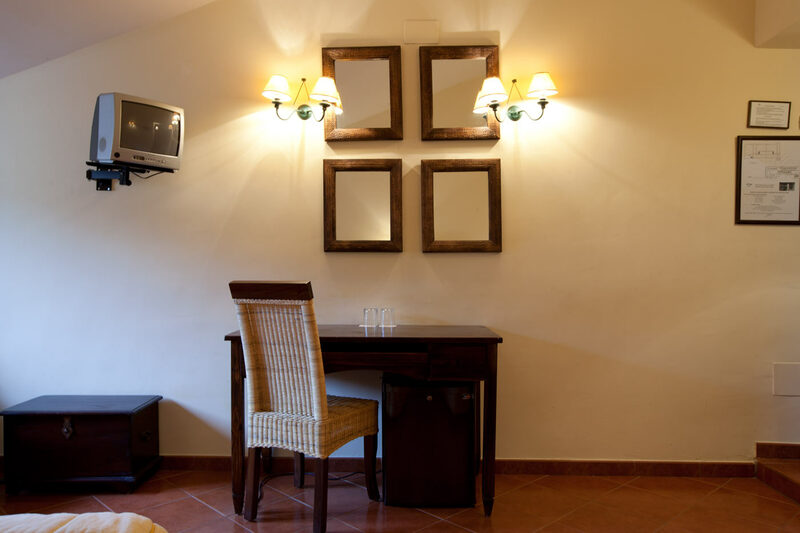 For those who were thinking of enjoying their room as much as the landscape and the hotel facilities, we have various rooms with a lounge where they can read a book or enjoy one of our dinners for two. 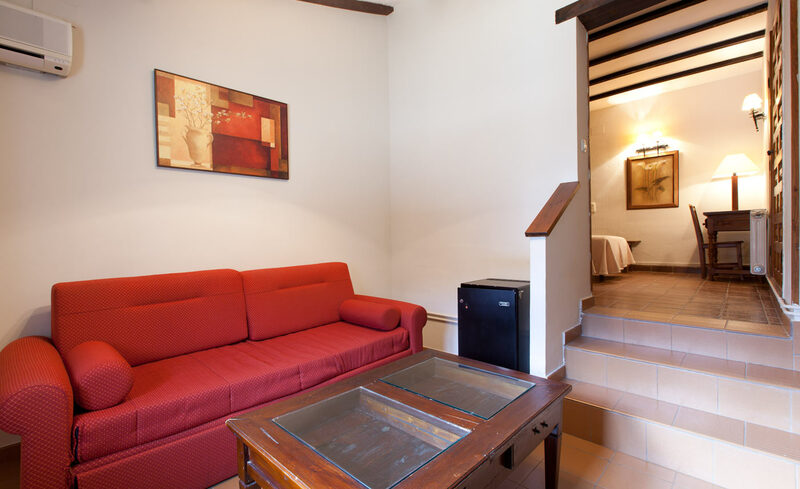 Mostly configured on two levels, they share a spacious bathroom located on the ground floor. 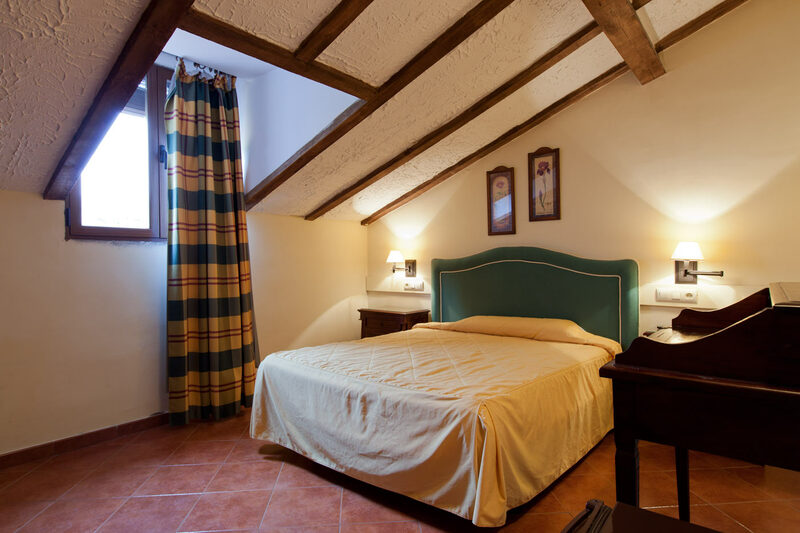 They are ideal for families with children who, most likely, will want their independence on the upper floor. 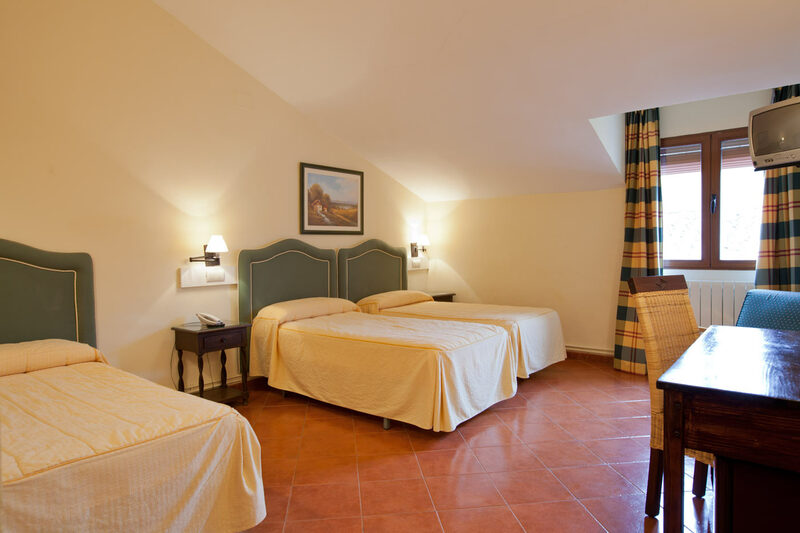 It is the most luxurious room in the hotel. 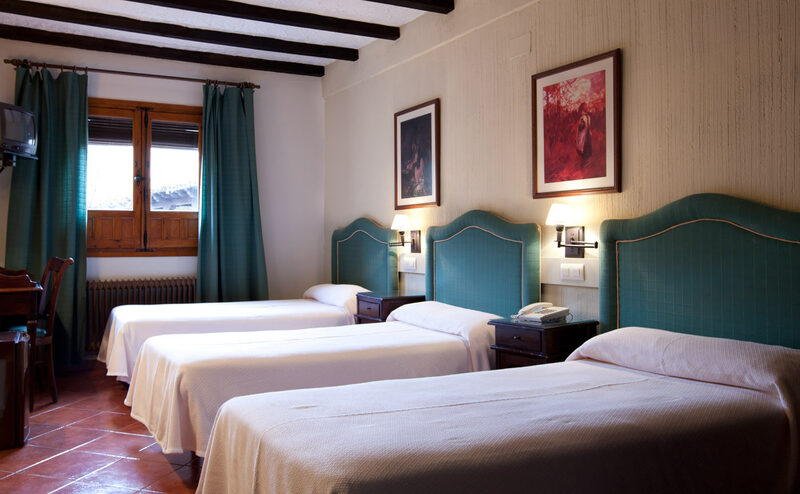 It has a lounge with chimney, vintage furniture, views overlooking the gorge and an irresistible hydro-massage bath.